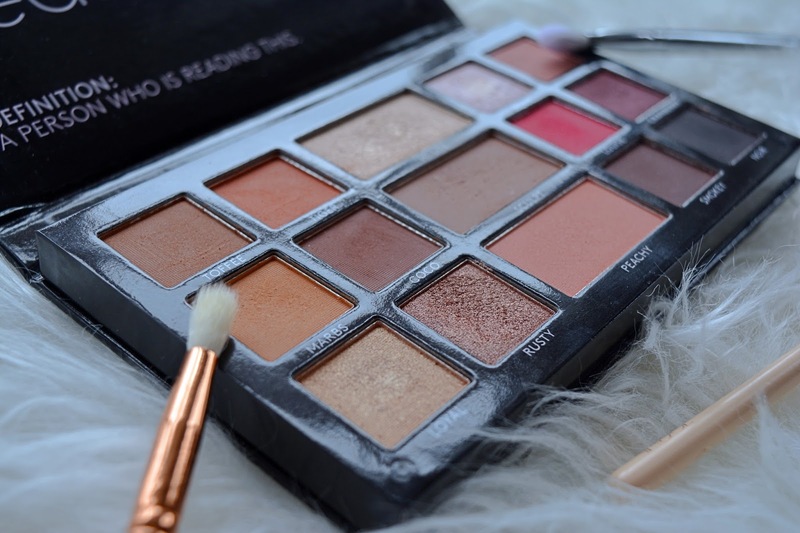 If there's one makeup piece I'm obsessed with, it's eyeshadow! 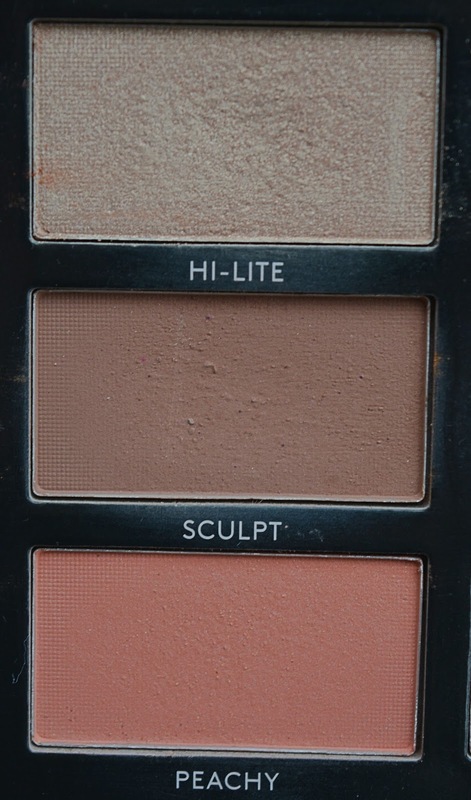 Now add contour, blusher, highlighter and eyeshadow all into the one palette...HEAVEN! The amazing self-tanning brand BPerfect joined forces with local makeup artist Louise McDonnell (LMD) to create the insane 'Master Palette'. My pictures seriously don't do it justice! First things first, the eyeshadows! These range from shimmers to oranges to pinks. The eyeshadows are easy to blend (I use my ever trusty Zoeva brushes) and they're super pigmented. If I'm being honest I would've glanced at the orange and pink shades and thought I wouldn't have put them anywhere near my eyes - the shade 'Louise' looks pretty terrifying! However, I tested them out and the results were amazing! The shadows are placed purposefully to demonstrate the ideal combinations of shadows, of course you can mix them up to suit whatever look you're aiming for. 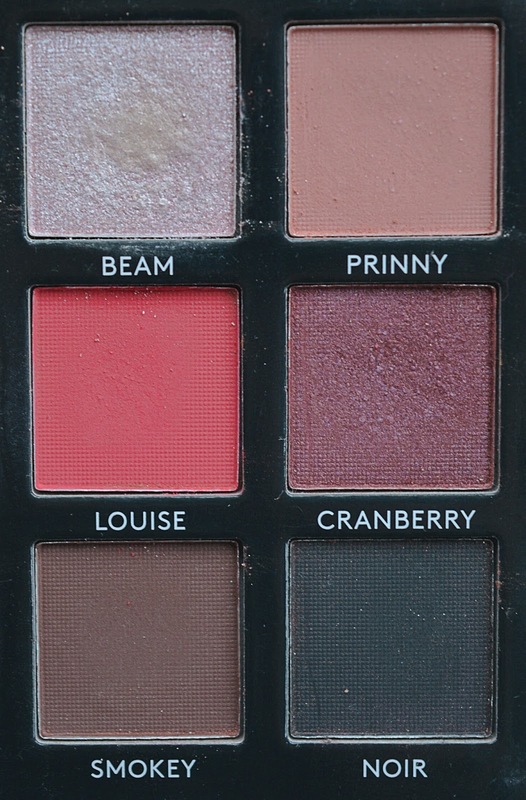 The shades 'Toffee', 'Tiger' and 'Marbs' work perfectly together while, 'Prinny', 'Louise' and 'Cranberry' look great together. I love using 'Beam' for an inner corner highlight. You should also try wetting a brush before applying the eyeshadows which almost gives a foil effect. Moving onto the rest of the face - bronzer, blusher and highlighter! As someone with pale skin, finding the right contour/bronze can be tricky but I think I've finally found the one! 'Sculpt' is the perfect tone for all skin types and gives a gorgeous shadow without going overboard. The blusher is more peachy (hence the name 'Peachy'...) than I'd usually go for but it's a lovely colour and definitely not over the top! Last but definitely not least, who doesn't love a good highlighter?! Especially one that can vary from a subtle glow to a dramatic shine. This is an amazing highlighter with a stunning champagne tone. 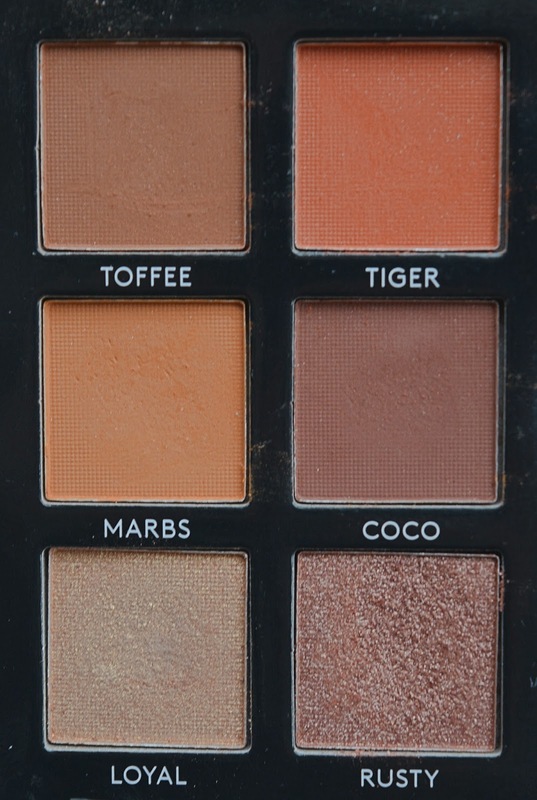 All in all, this an incredible palette and a new favourite of mine. It's also perfect for travelling as it has everything you need! 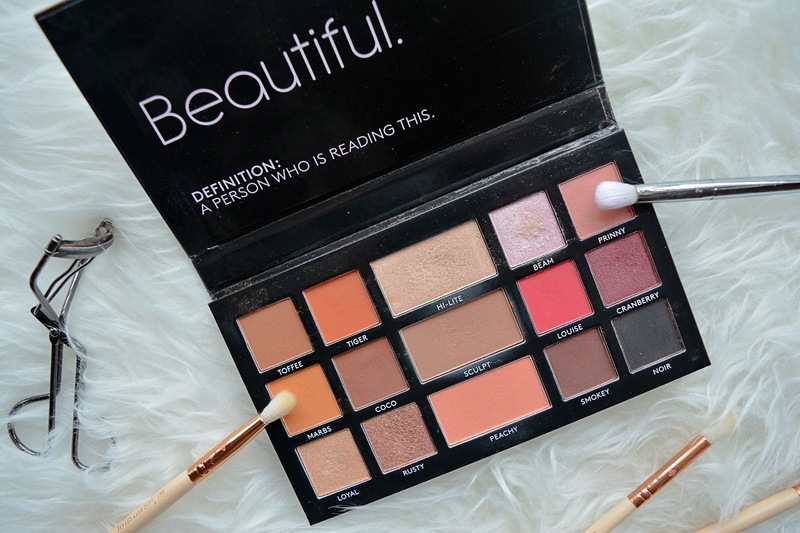 The only slight criticisms I have is that I personally love a mirror which this palette lacks and the cardboard isn't overly luxe but overall I love it and would definitely recommend! Come say hi on Instagram here and Facebook here! **Disclaimer: I was very kindly gifted this palette at the launch event but all opinions are my own.